Sir Nicholas Forwood was called to the English Bar in 1970. After eight years practice in London, he moved to Brussels in 1979 to set up a new chambers of barristers specialising in EC and competition law. Over the next twenty years, he practised extensively in this field, before both the Court of Justice and the Court of First Instance (now the General Court of the EU) where he pleaded regularly both for corporate and individual clients as well as for the Community institutions. Also called to the Irish bar in 1981, and made Queen's Counsel in 1987, he was appointed to the CJEU as a judge of the General Court in December 1999. Over 16 years as a Judge of the General Court, Sir Nicholas Forwood took part in many of the Court’s leading judgments, dealing with more than 1500 cases, 464 of which were as “juge rapporteur”. In the competition field, these included the trio of judgments in 2002 (Airtours, Tetra-Laval and Schneider) that led to a fundamental restructuring of the Commission’s merger task force, the review of the Commission’s GE/Honeywell merger decision, the Microsoft (2007) and Microsoft (2012) cases on abuse of dominant position, in the latter as reporting judge, as well as numerous cartel cases including JFE Engineering. In other fields, he was reporting judge in the earliest judgments concerning judicial review of restrictive measures against suspected terrorists and organisations (PMOI, Kadi), in several leading judgments on state aids and in relation to EU IP law (trade marks, designs, plant variety rights), and the FIFA/UEFAcases on the broadcasting rights for the World Cup and European Cup. 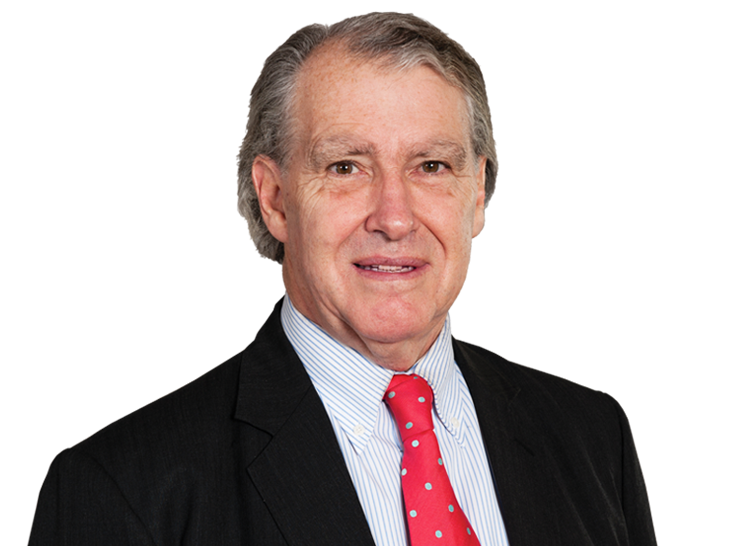 Sir Nicholas Forwood has an advisory practice and also accepts appointments as arbitrator in a wide range of Commercial , Competition and IP disputes. Sir Nicholas also practises part-time as Counsel to White & Case in Brussels, where he focuses on providing high-level advice and oversight in the most significant cases in the field of EU law, particularly competition. The cases he has pleaded as counsel before the European Courts covered many areas. In the field of competition, they included cartels, particularly those with extra-territorial reach (Woodpulp, PVC, Soda Ash, Cement, LdPE and John Deere), abuses of dominant position, in particular cases involving intellectual and industrial property and advanced technology (IBM, Racal/Decca, Hilti and Tetrapak), resale price maintenance (Publishers Association ("Net Books")), and maritime transport and shipping conferences (B&I/Sealink, Compagnie Generale Maritime ("FEFC"), Atlantic Container Line (“TACA”) and Compagnia di Navigazione Marittima (“SUNAG”)), as well as mergers and concentrations (Zunis Holding, Pynnönnen), coal and steel undertakings (Hopkins, NALOO) and state aids (Assurances du Credit, British Cement Assn). Other areas of experience included anti-dumping and other trade-protection measures, common agricultural policy and environmental cases. He also acted as counsel in a number of staff cases, both for the Community institutions, and for Community servants. He was also involved in leading cases in the national and European courts on the constitutional aspects of EU law (Factortame), and on the EU rules on judgments and jurisdiction (Union Transport v. Continental Lines (HL); Von Horn v. Cinnamond (HL, ECJ)). Before becoming a judge, he also sat as an arbitrator in cases involving EU law, and has acted as an expert witness on EC law in cases before other courts, particularly in non-European jurisdictions (Hong Kong and USA). As a member, then Chairman of the CCBE's Permanent Delegation to the European Court of Justice, he was actively involved in consultations between the European Bars and the European Courts in Luxembourg on issues relating to the Courts’ Statutes and Rules of Procedure.